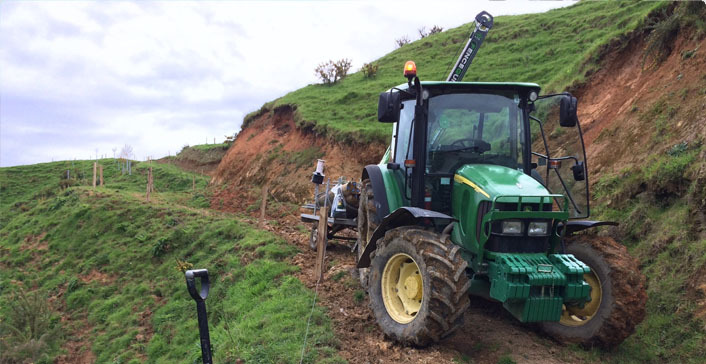 General Fencing began in Wharepapa South, south of Te Awamutu. We are a family owned and operated fencing business. We Specialise in all types rural abnd lifestyle fencing services, from building new fences to restoring old fencing.